Great news to know that Environmental migrants: the last illusion, is a finalist in the LensCulture Earth Awards 2015… many thanks! Festival Photo La Gacilly is a unique photo festival runned by AMAZING people. I am very glad to be part of this show together with such great photographers and in such a beautiful context. 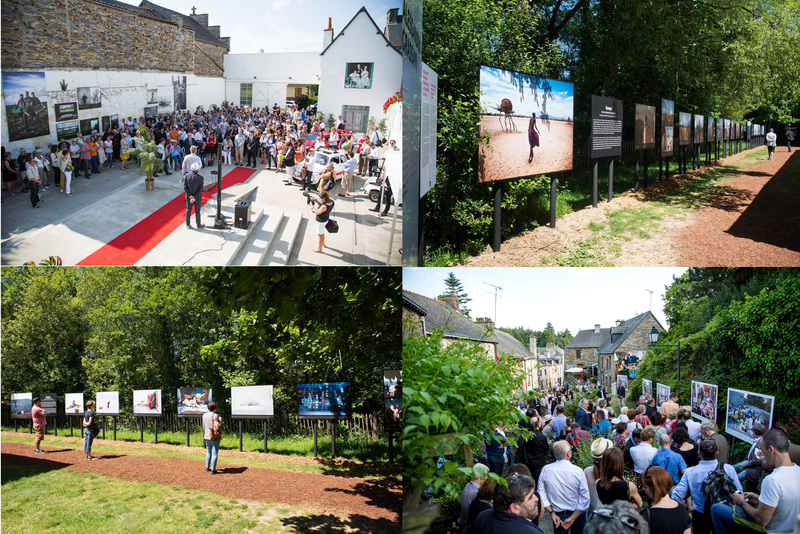 I suggest you to get to the festival if you can and to visit the inspiring exhibitions of Piergiorgio Branzi, Mario Giacomelli, Paolo Ventura, Robin Hammond, Peter Menzel, George Steinmetz, Paolo Pellegrin, Emanuele Scorcelletti, Vincent Munier – Photographer, Stéphane Lavoué, Mirella Riccardi, Sarah Moon amongst others.